Adapted from: Is there a squid in your future: perspectives for new research. (1985). Roper, C. F. E. American Malacological Bulletin, Special Ed. No. 1: 93-100. “Since the beginning of studies on cephalopods, the identification of virtually all stages of young and juvenile forms has been a confusing and problematic endeavor; the inability to identify the young stages has created a serious impediment to progress of research in cephalopod ecology, systematics, and fisheries. This is especially the case for neritic and oceanic species, those that constitute the huge biomass upon which the major fisheries are based, including the numerous species of Loligo, the adults of which provide the giant nerve axons used in biomedical research. In recognition of the urgent need for new techniques of identification, scientists from a variety of disciplines participated in the workshop, e.g., comparative morphology, biochemistry, systematics, and behavior of living “larvae”, participated in the workshop. 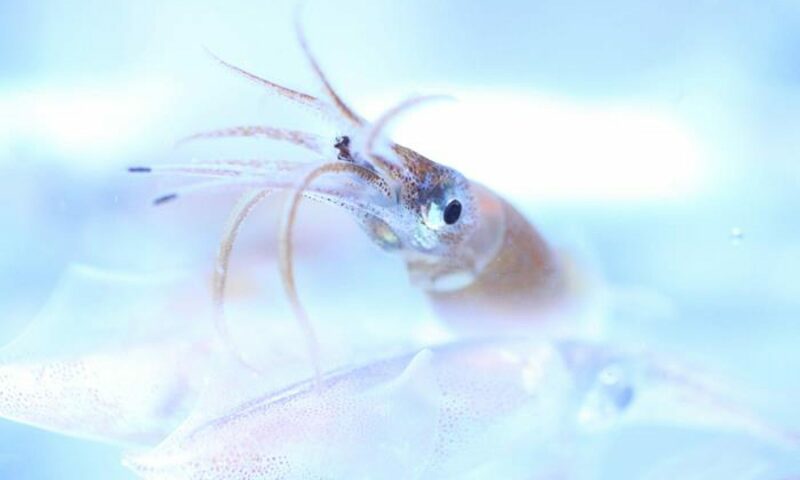 Develop and refine standardized methods of identifying larval and early juvenile growth stages of cephalopods to species level. Report current research on various aspects of biology of early growth stages of cephalopods, especially concerning identification, distribution, abundance, ecology, behavior, and prey-predator relationships. Formulate future research directions based upon a worldwide view of cephalopod resources available for basic and applied research. Discuss future workshops and collaborative programs based upon needs and views of the workshop participants. Publish a handbook resulting from the findings of the larval workshop and a special volume in Vie et Milieu of the papers presented at the symposium.